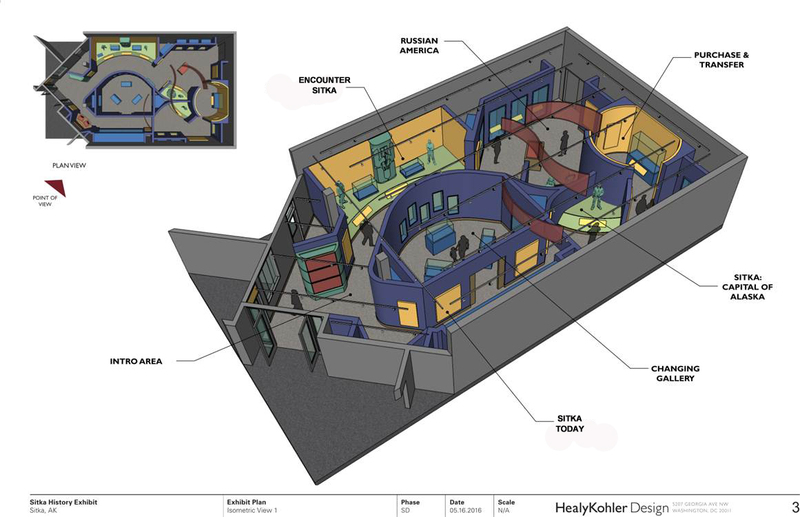 The reconstruction of Harrigan Centennial Hall is complete and designs for the new Sitka History Museum are underway. 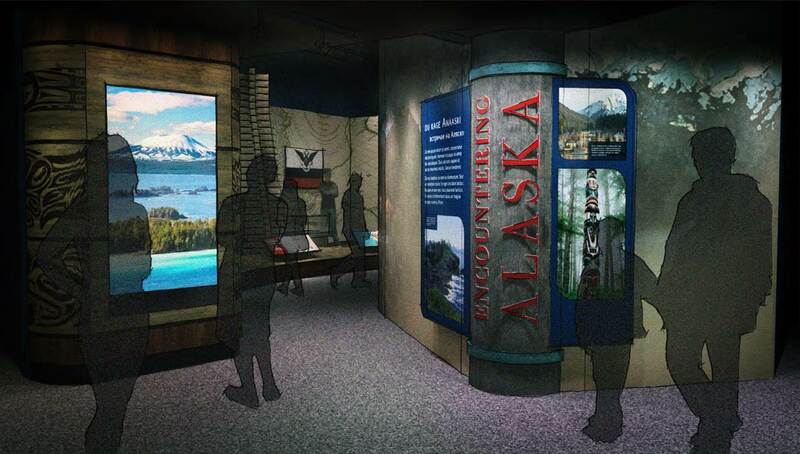 The museum will explore the human history of Sitka through the people, ideas, and events that shaped the city’s legacy. The Tlingit people have a long and rich history in Sitka, stretching back many thousands of years. 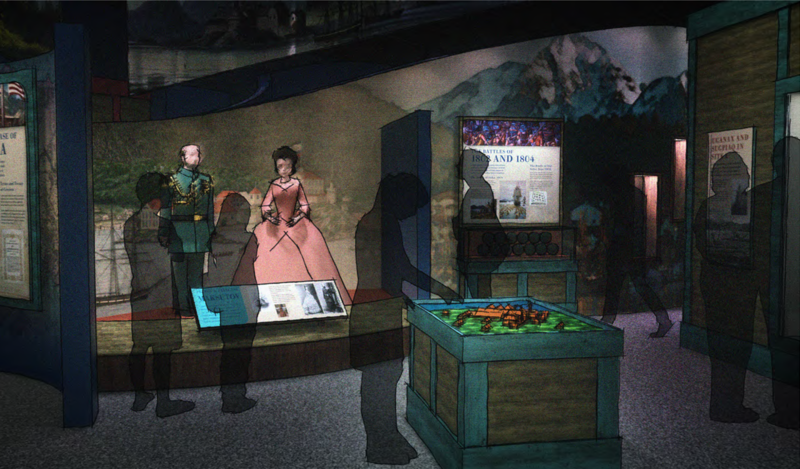 Explore Tlingit history and culture, and learn about the arrival of Russians to Alaska. The Russian American Company depended on the Unangax (Aleut) and Sugpiaq (Alutiiq) to support the Russian colonies. When the Russian American Company expanded into Southeast Alaska, they forced Unangax and Sugpiaq hunters to accompany them. For nearly 60 years, Sitka served as the administrative headquarters (or capital) of Russian America. Discover the Russian American Company, the organization responsible for the economic and social development of Russia’s colonies and outposts, which stretched from Western Alaska to California. 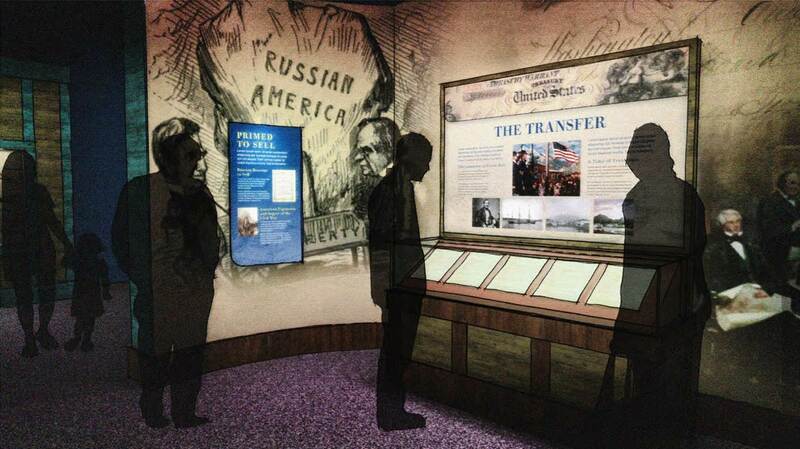 In 1867, Russia ceded their claims on Alaska to the United States in exchange for 7.2 million dollars. Learn about the many factors motivating Russia’s decision to transfer Alaska to the United States, and how the transfer impacted the residents of Sitka. The post-Transfer period in Sitka marked a time of turmoil, transition and unrest. 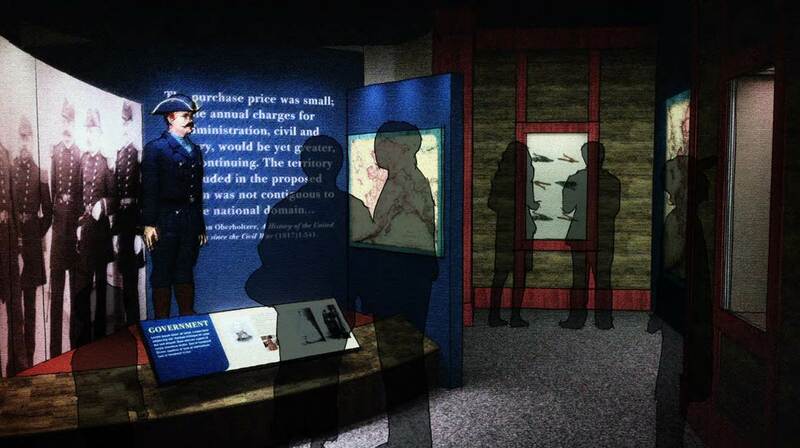 Explore the new economies that developed after the Transfer, the rise of the Alaska Native Civil Rights Movement, and Sitka’s long journey from military occupation to self rule. Discover how Sitka’s past continues to influence its present. 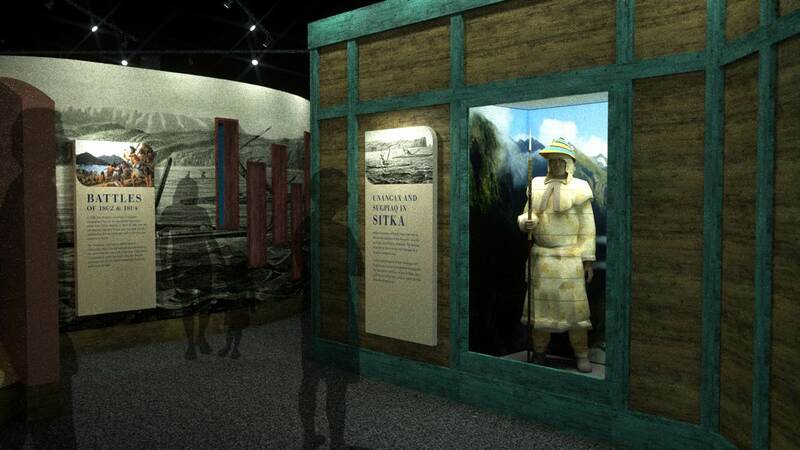 Learn about Sitka’s development in the 20th Century, the city’s contemporary economy and demographics, and Tlingit cultural revitalization efforts.